The 2018 spring conference of the National Association of Rural Health Clinics (NARHC) in San Antonio Texas, represented over 400 participants from Rural Health Clinics across the United States. According to the sources, Captain Corinne Axelrod, a Senior Health Insurance Specialist for CMS, explained that RHCs would make around USD 62 for each Chronic Care Management (CCM) with G0511, which is comparatively higher than the fee for service rate or USD 42 which RHCs made in 2017. 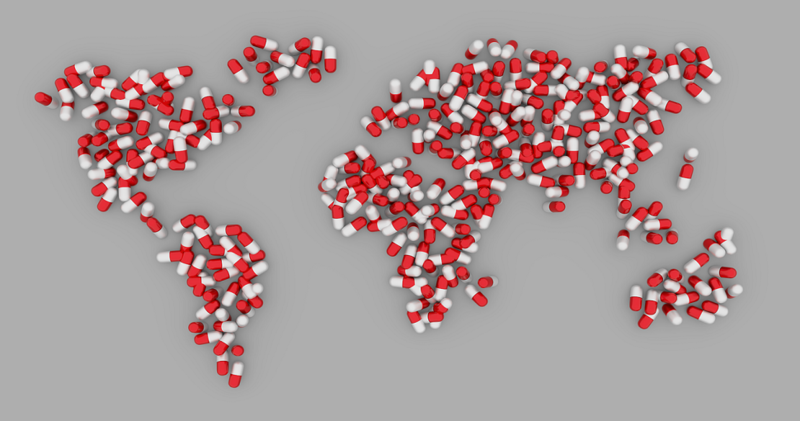 Residing in the Pacific Region of the United States, a renowned healthcare industry approached Rigel Networks for assistance to manage its most complex preventive programs in a single web application. Looking up to the needs of our customer, we designed a systematic and user-friendly dashboard, which covered Chronic Care Management (CCM), Annual Wellness Visits (AWV) and Billing and Claims. According to the survey conducted by Smartlink mobile, by the third quarter of 2016, physician participation in the CCM program was projected to grow to nearly 70%. On the other hand, 17% had already adopted the CCM program, and 52% are in process to launch CCM in the upcoming months. However, 84% of the provider who has currently participated, believed that CCM had a positive impact on patient care. 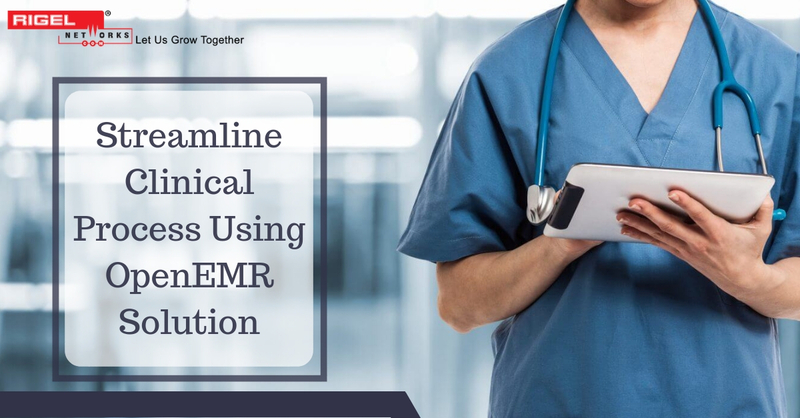 Overall, CCM not only helps the healthcare industry to improve patient health but also increase practice revenue and leverage between visit data. Further, talking about Annual Wellness Visit (AWV) is a yearly appointment with your primary care provider (PCP) to create or update a personalized prevention plan, according to medicareinteractive.org. With the help of this feature, patients can go beyond regular yearly visits and delve into preventive measures to have a better understanding of their health and resources available to them. The feature Billing and Claims are related to Health Insurance Company, where the medical billing insurance claims process starts when a health care provider treats a patient and sends a bill of services provided to a designated payer. We build a comprehensible web portal using an excellent web application development framework – ASP.NET MVC, MS-SQL 2017, JQuery, Entity Framework, Linq, Dapper, C#, and Bootstrap. With this systematic and user-friendly web portal, our customer was highly impressed as their productivity and efficiency had increased, the flow of necessary documentation got streamlined, medical records quality and agency supervision and collaboration had also improved. 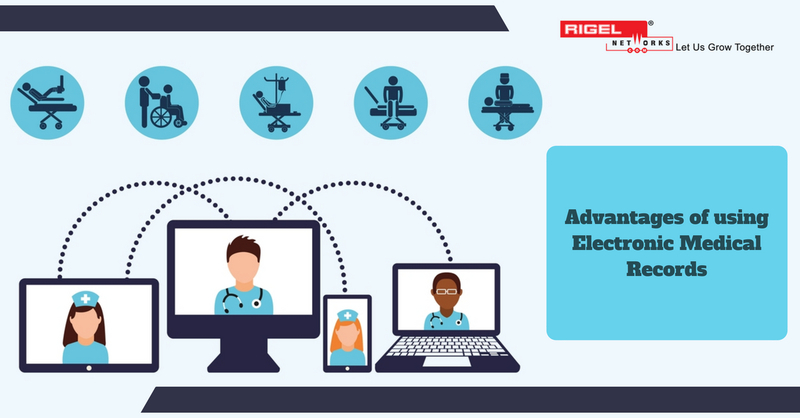 Rigel Networks offers comprehensive healthcare solutions that help healthcare facilities and organizations to address their administrative, financial, clinical, and regulatory needs effectively. We also follow the latest HIPAA Compliance guidelines, which streamline clinical processes and enhances patient care. From Clinical Assessment System (includes intake, eligibility, scheduling, staffing, RN case manager, and nurse/physical therapist management), Billing Software to end to end Hospital Management System, we have developed a plethora of software and mobile applications for the healthcare industry.